PRICE DROP $26k 3/21. 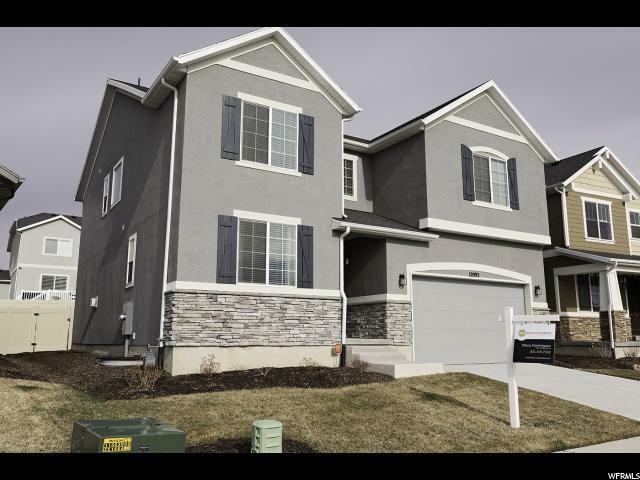 Immaculate home only a little over a year old (sellers are relocating.) 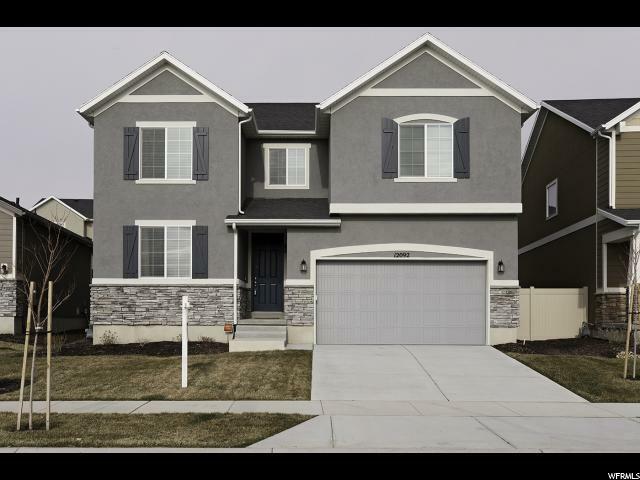 Open, bright floor plan, including two-story entry, large kitchen with gas range and double oven, soft close drawers, huge pantry, walk-in closets in bedrooms, big master suite, and fully finished basement. 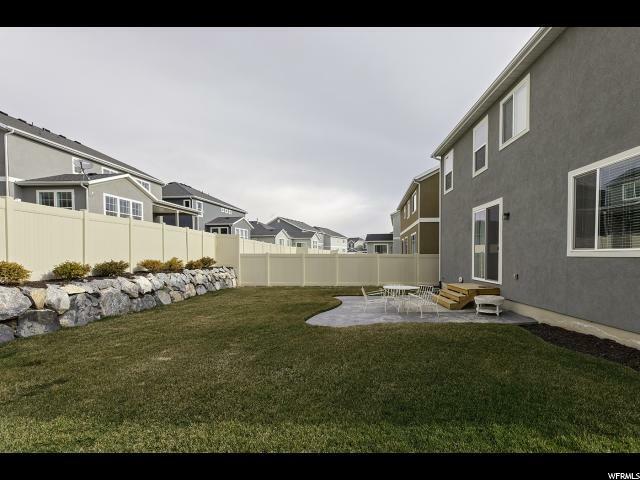 Yard is finished and fenced. 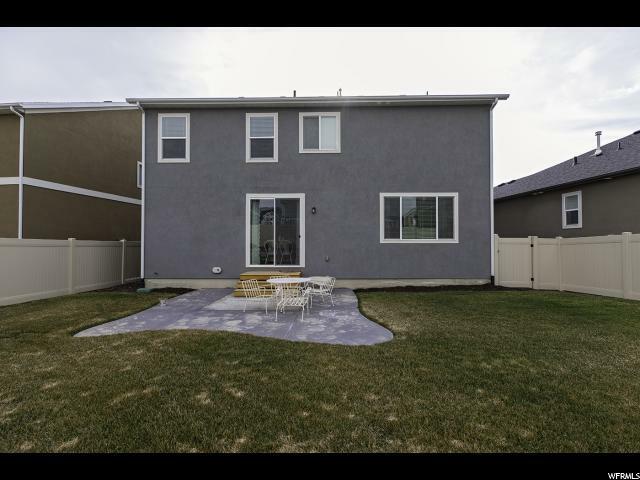 Fantastic location in upscale neighborhood, nearby shopping/dining and the Mountain View Corridor. Upgraded furnace, water softener and reverse osmosis water tap. Don't wait to build and spend money finishing a yard and basement, get it all now!